Creeping charlie is a type of ground ivy that blooms clusters of small purple flowers in the spring. 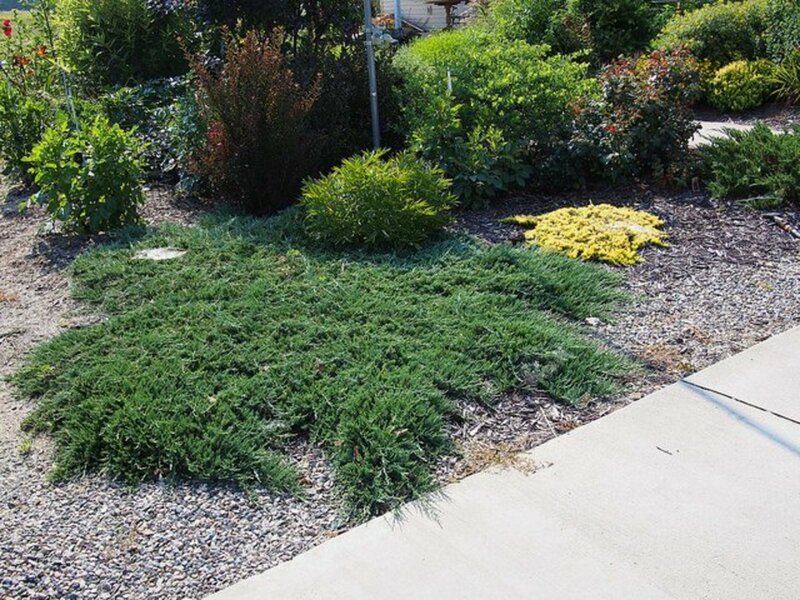 While the flowers might look nice, the plant can totally ruin a beautiful lawn if neglected. Within a few months, the roots spread over a lawn, choking the grass until it can no longer grow. 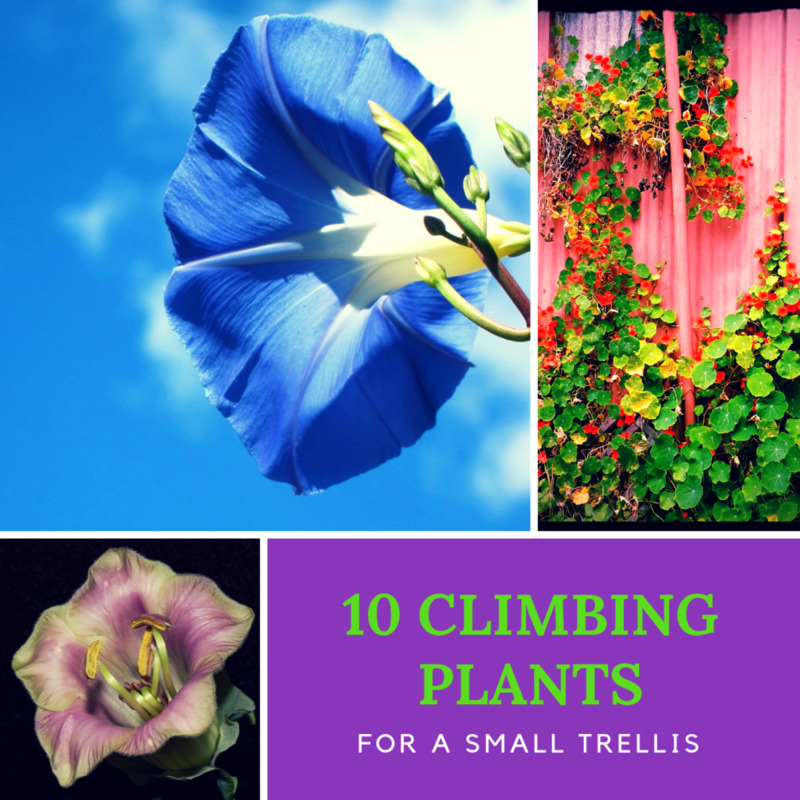 I had a creeping charlie infestation in my lawn once, but I was able to get rid of the plant, using a couple different methods. 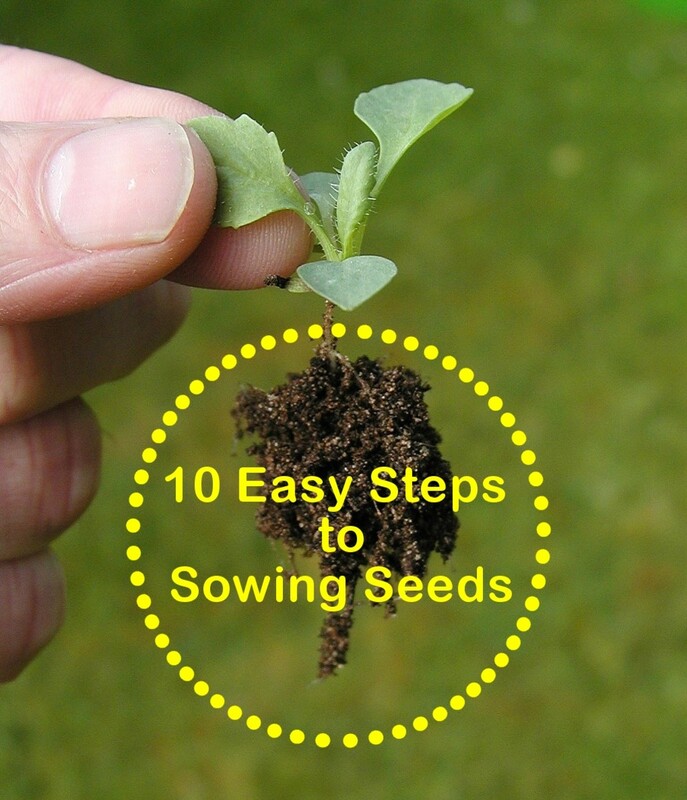 The key is to control the weed in early spring before it has a chance to spread or drop seeds for new growth. Re-applying a broadleaf herbicide killed most of the creeping charlie invading my grass. I used the bottles that fasten to the garden hose. Not all herbicides kill this plant though. I tried at least four different products, but the two that worked best are Spectracide Weed Stop and Trimec. Both of these products contain higher concentrations of the chemical dicamba, which kills the invasive weed. One application is not enough to kill this plant. Creeping charlie herbicide should be sprayed on the weed in early spring when its purple flowers bloom. Within a few days after applying the herbicide, the flowers, leaves and stems turn brown and the plant shrivels. 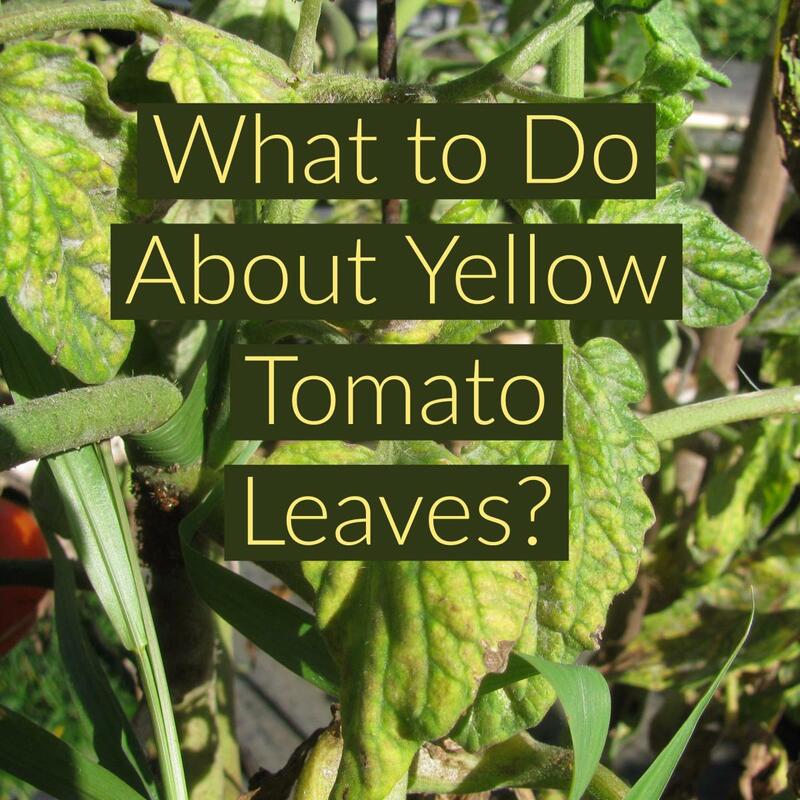 The chemical should be applied again in the summer and late fall to prevent the plant from growing come spring. The grass should not be cut for at least three days after applying herbicide. After each mowing, the shriveled weeds became smaller and eventually crumble into the ground. Nobody enjoys pulling weeds, but for those who don't want to spray chemicals in their lawn, it's an effective way to get rid of the weed. Even if a creeping charlie herbicide is used, the chemicals won't kill every single weed in the yard. Living parts of the plant will remain and should be removed by hand. A de-thatching rake works well for removing dead, dried up ground ivy. Make sure you rake out the entire plant, including the roots, or it could grow back. Pulling ground ivy out by hand is actually pretty easy. Unlike dandelions, which have a deep root, creeping charlie roots are shallow and can be pulled out easily without a spade. Unhealthy, thin grass, is what allows creeping charlie to spread more easily over a lawn. 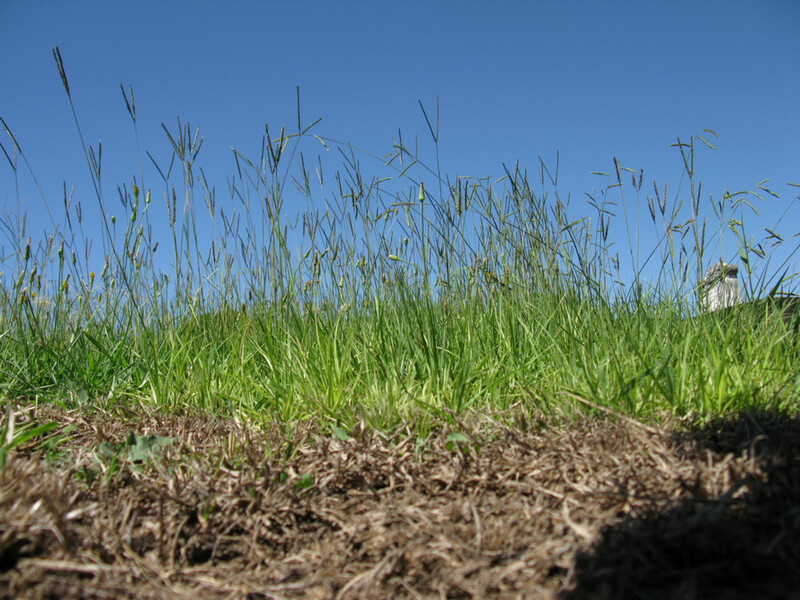 Improving the quality of the grass will help prevent the weed from worsening or returning after removal. After eradicating creeping charlie weeds from my lawn, there were many bare spots where the weed had prevented the grass from growing. My grass was thin to begin with, which had allowed the weed to flourish and takeover, but after planting grass seed and applying fertilizer, new grass filled in the bare spots. Aerating your lawn and cutting the grass high, allows grass to grow thicker to prevent the weed from growing. Be consistent with a fertilizing schedule. It is nearly July & I discovered that creeping Charlie has invaded my flower garden. What can I do? 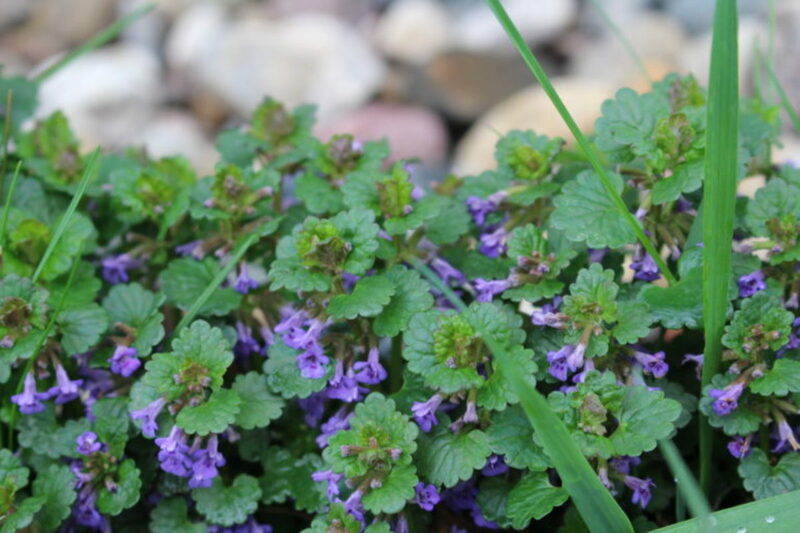 To remove Creeping Charlie from a flower garden, the best method is to remove the weed by hand. 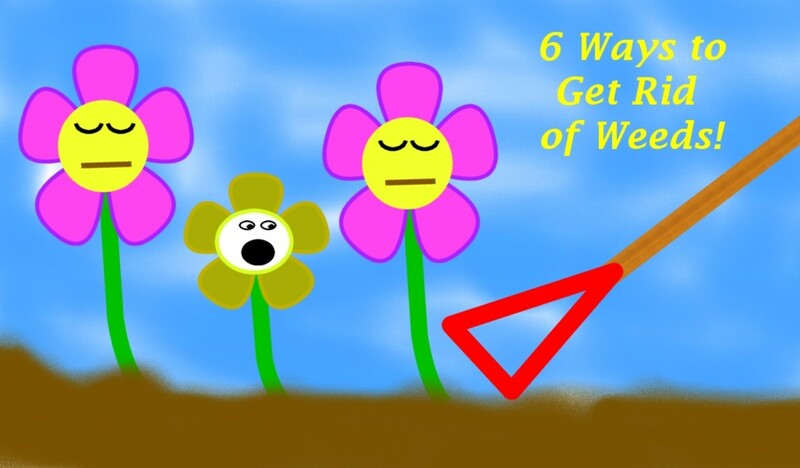 Pulling weeds isn't fun, but spraying herbicide will harm your flowers. The roots grow in long strands near the surface and pull out very easily. Should use 5 oz of Borax per 1 gallon of water cut with lawn mower so the tops of ground ivy or creeping Charlie have open cuts. Then buy a hand held bottle adjust it to the fine mist passion and spray the effected area of your lawn with the ivy . Ivy will start to brown and leaves curl up and die . give this about a week then revisit the area in case you missed some and repeat the application . Safe around flowers and gardens BUT DO NOT USE MORE THAN 5 OZ PER GALLON OF WATER OR YOU WILL KILL YOUR GRASS AND OTHER PLANTS . 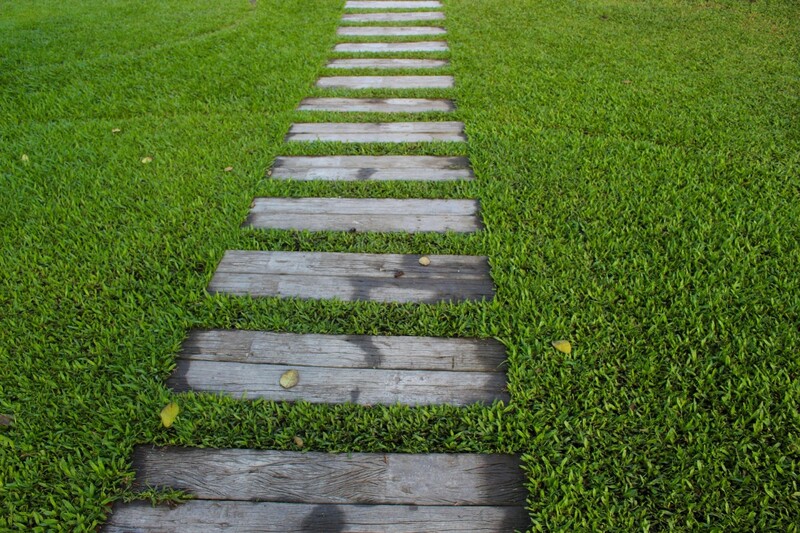 Both products I link to in the article will stop creeping charlie without killing your grass. 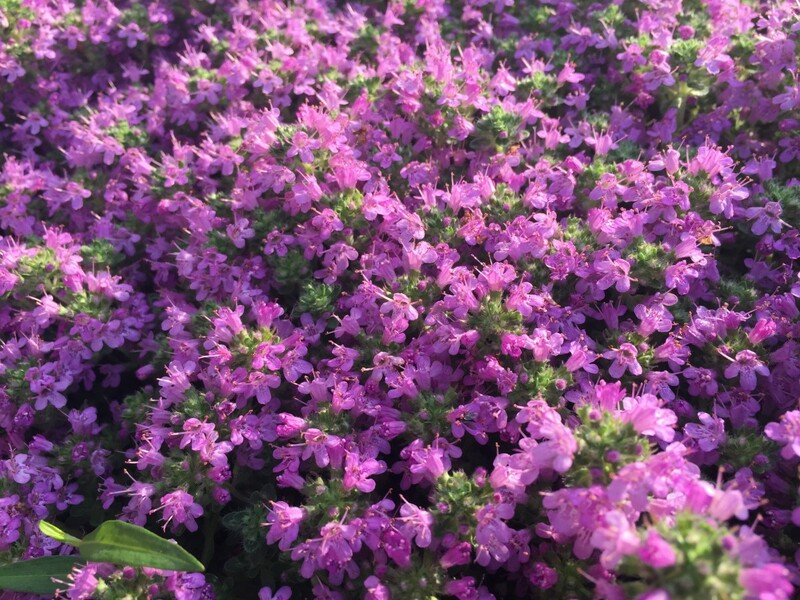 I apply them in early spring when the plant starts flowering and again in late fall. Sometimes I'll spray it again over the summer. You do need to reapply the herbicide every year. If you're over applying the chemicals you're using that might be the reason it's harming your grass, or it's not the right product for creeping charlie.